Dr. Jay Bhatt serves as Senior Vice President and Chief Medical Officer of the American Hospital Association and President of HRET. Most recently, he was the first Chief Health Officer at the Illinois Health & Hospital Association. In this role, he led large improvement projects. Previously, he was Managing Deputy Commissioner and Chief Innovation Officer for the Chicago Department of Public Health (CDPH). There he led the implementation of Healthy Chicago, the city’s public health agenda, and innovations in cross-sector partnerships, predictive analytics, epidemiology and informatics. Under his guidance, the department was been recognized both nationally and internationally in their approach to using predictive analytics to improve food inspections, chronic disease, West-Nile and lead inspections.. 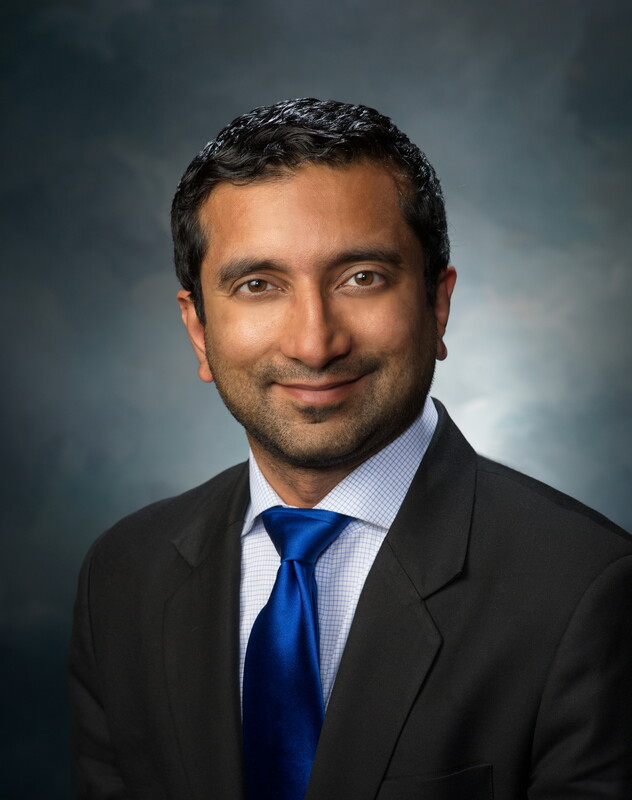 He also is a practicing internal medicine physician for Erie Family Health Center in Chicago serving vulnerable populations and is a member of the Feinberg School of Medicine at Northwestern faculty. In 2012, he received his Master’s in Public Administration from the Harvard Kennedy School of Government. Dr. Bhatt was a White House Fellows National Finalist in 2013. In 2016, he was a Crain’s Chicago 40 under 40 recipient and selected to the prestigious Presidential Leadership Scholars Program in 2016.